In case you’re experiencing difficulties trying to perform an update installation on Windows, there are ways to work around the issue. 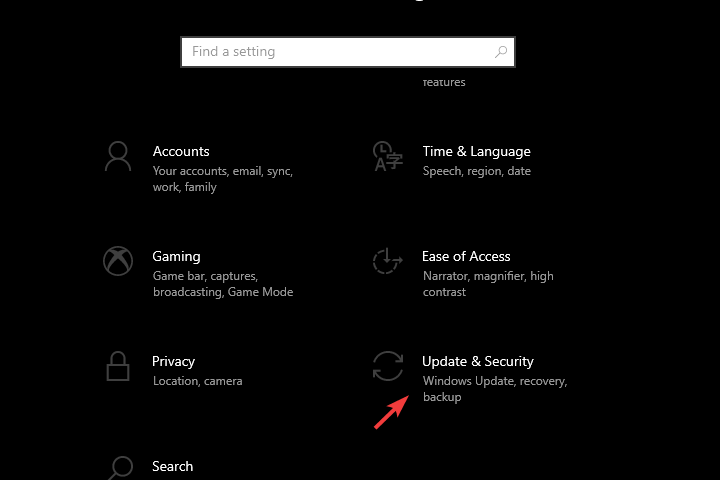 Here are some solutions that can help you fix the update installation issues. There issues usually trigger the following error: “There were some problems installing updates but we’ll try again later“. 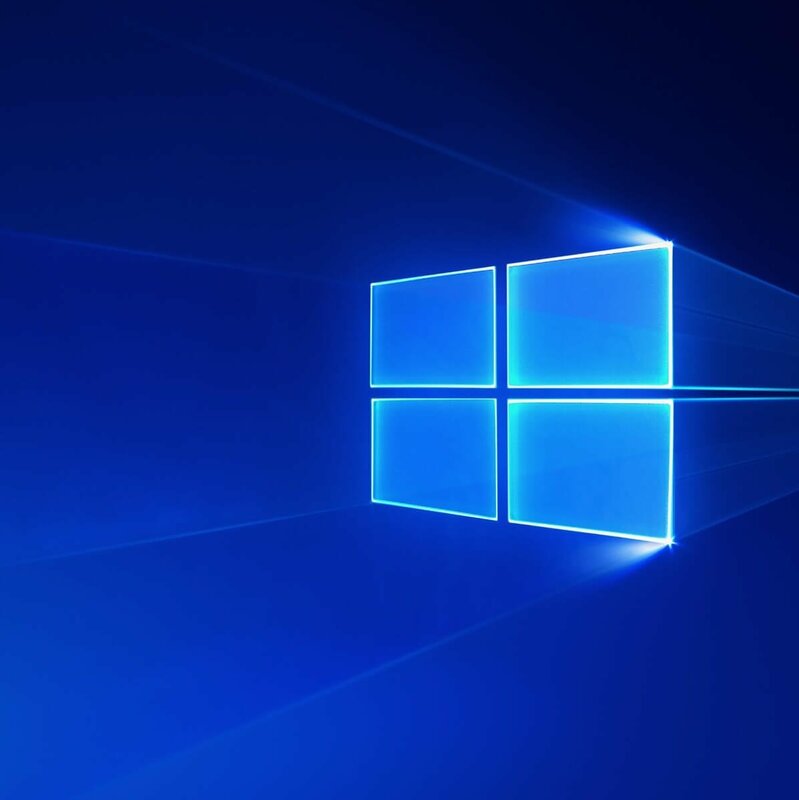 The Windows Update troubleshooter automatically detects, and fixes most incorrect settings on your computer that brings the message ‘there were some problems installing updates but we’ll try again later’. Sometimes you can’t perform an update installation if your computer can’t find the correct IP address when trying to resolve a URL for Windows Update website, or for Microsoft Update website. This error, usually coded as 0x80072EE7, may occur if the hosts file contains a static IP address, so running Windows Update troubleshooter resolves any issues that prevent you from updating Windows. 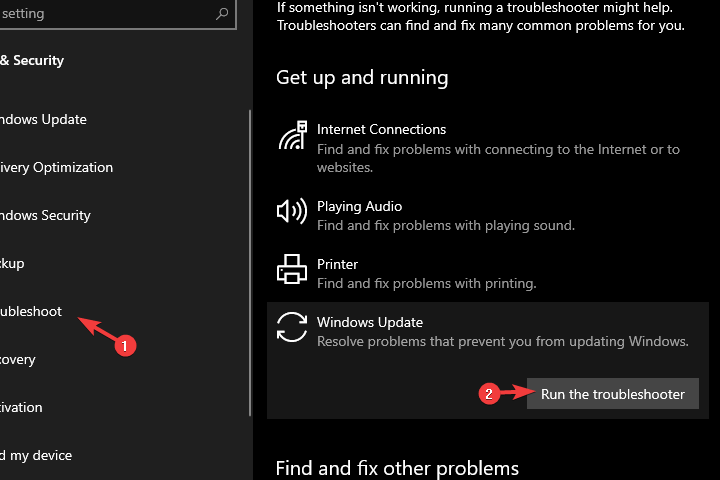 Expand the Windows Update troubleshooter and click Run the troubleshooter. Does this let you continue with your update installation? If not, try the next solution. If you still can’t perform an update installation on Windows 10, run the DISM tool, or Deployment Image Servicing and Management tool. Enter Safe Mode with Networking. After it’s done, reboot your PC. Once the repair is complete, reboot your computer and try to perform an update installation again. Right-click on the Command Prompt and choose to run it as an administrator. Close Command Prompt and navigate again to Task Manager to ensure that the Windows Update service abnormal resource consumption is reduced. Try running Windows Updates again to check if the issue has been resolved. Note: it isn’t recommended to uncheck the update option Give me updates for other Microsoft products when I update Windows. Windows Updates downloads and installs updates required to run Windows efficiently. If the update installation issue persists, try the next solution. 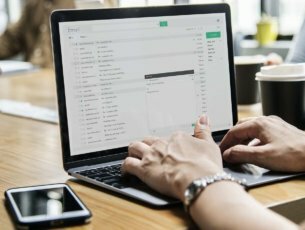 You can uninstall third party software on your computer such as computer cleaner or antivirus to check whether it can fix the issue. Note: for antivirus, temporarily disable it because you need it to prevent your computer from security threats. Immediately after you’re done fixing the update installation issue, re-enable your antivirus. If none of the previous steps proved to be a definite solution, we suggest navigating to Microsoft’s Update Catalog and downloading recent updates manually from there. Just navigate to the web page, here. Enter the name of the troublesome update and download it. Then, just install the update like you would any other application. This should resolve the problem for good. Did any of these solutions get your update installation working? Let us know in the comments section below.